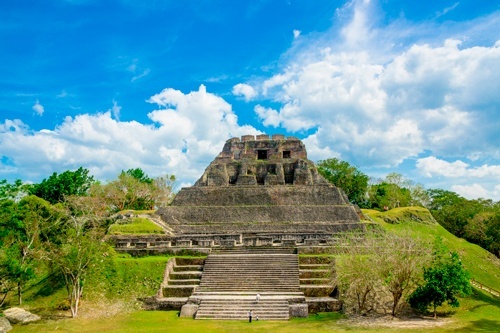 Belize is unique in the Central American landscape. Housing Central America’s highest population of biodiversity and home to various cultures and ways of life, it’s the only English-speaking country south of the border, although the locals usually speak Belizean creole. This small, quiet nation, a conglomerate of rich cultures, is a quick flight from Houston, too.